We are delighted to announce that Bloomers is partnering with us to offer flower arrangement workshops, so you too can create a beautiful bouquet or basket alongside expert tuition. 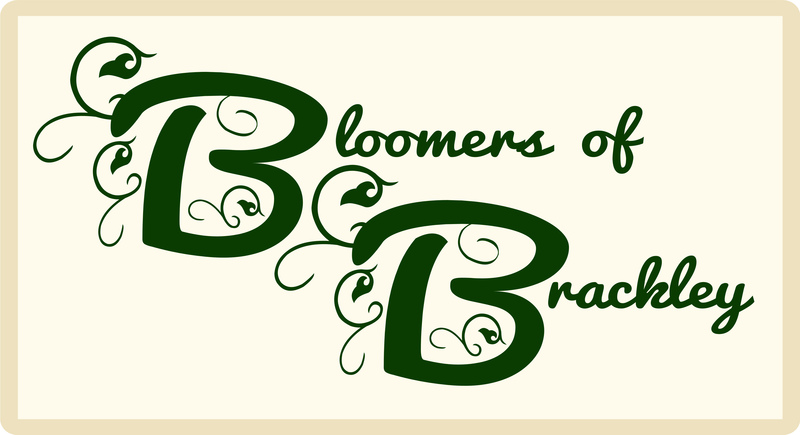 Bloomers of Brackley have been on Brackley High Street for some 25 years. 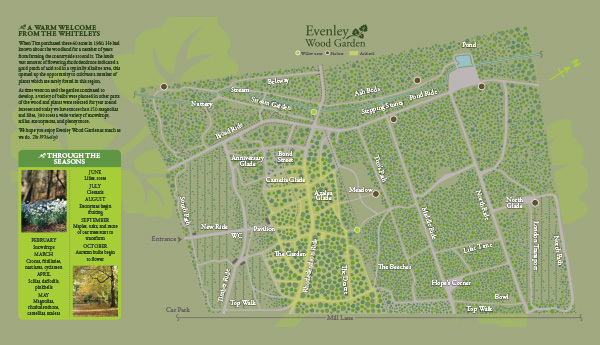 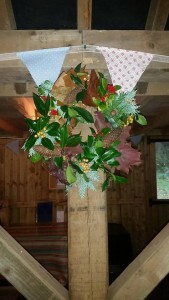 It is a company owned and run by two local ladies who, between them, have 20 years’ experience in floristry and horticulture. 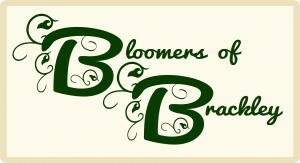 Bloomers pride themselves in offering a friendly, affordable, local and personal service. 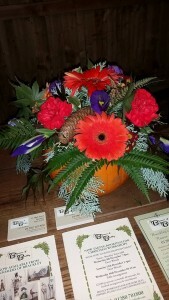 They create beautiful, exclusive arrangements using finest quality stock sourced from both local & overseas suppliers.